One of the toughest yet thrilling parts in building and setting up a website is making your mind up on style and design. A website design is one of the factors that will enable your website to showcase its functionality and present all your contents to your visitors effectively. Considering opting for a professional looking website design could bring wonders to your business’ marketing strategies and better, help you build a good online reputation that will surely help you reach your business goals. Visitors are more attracted to website designs that are creatively and professionally made making them hold on to your business. Remember, the more visitors are there, the bigger the possibility of converting them into customers. Many people judge a website in just a blink of an eye. It is an imperative that you should know how to improve your website to make it pass the visitor’s split second verdict to avoid potential customers slip out through your fingers. Here are some easy web design tips that could help you perk up your website. Implement a web page that loads fast. â€“ Pages that load slowly annoy website visitors. Many people expect a website to load in just 2 seconds or else half of them will ditch the website making the business lose a potential client that’s why a website needs to load fast as in very fast. Make use of distinctions using fonts, weights and colors. â€“ Specifying certain contents through colors can help viewers know what they should prioritize to read first. You can emphasize content by applying a font weight on it. Be simple and emphasize only what’s important. â€“ One of the vital factors in presenting what you like to convey is the simplicity of the content. Let your visitors focus themselves on your key point. Be Responsive. â€“ You should consider optimizing your website for tablets and mobile phones. Make sure your website is easy to navigate using these gadgets. A lot of people are using these gadgets because of their convenience. People can bring them anywhere and anytime. That’s why you should also let them view your website anywhere. Provide evocative images on your website. “ People nowadays are more visual. Take time to outsource someone to take professional photos of your product and post them on your website. It could be a huge factor that will improve your website’s visual appeal. Also, you may provide good photos on your written contents to help people visualize what you are trying to say. These are just some of the tips that could help you catch visitor’s attention in just a blink of an eye. Our main purpose here is to help your website past the visitor’s split second verdict to avoid them abandoning your website. 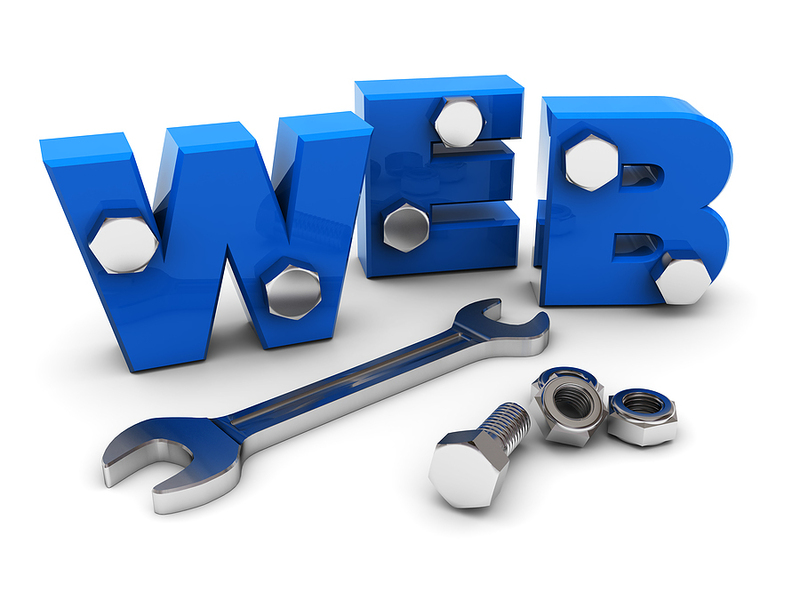 What other web designs can you suggest to keep visitors interested in a business website? Post them below and let’s see how it can help us improve our website’s design.